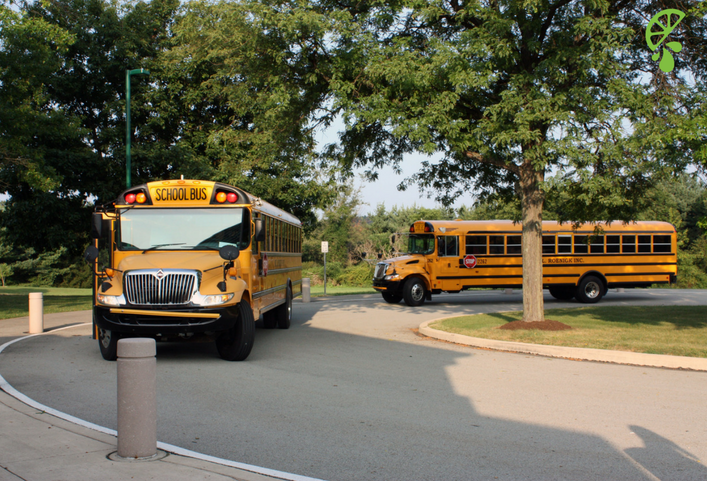 Back to School season is in full swing and we know you’re busy. Between homework, papers to sign, teachers to meet, and buses to catch – it can be a lot to manage. We’re here to help with a mini-series on making life a lot easier during these busy months. We’ll feature quick recipes like these Breakfast Taquitos, easy lunches for kids and more.This post is all about back to school storage and organization! We put together our top 5 tips for calming the Back to School craziness along with examples from all over the web on how to get organized for less. 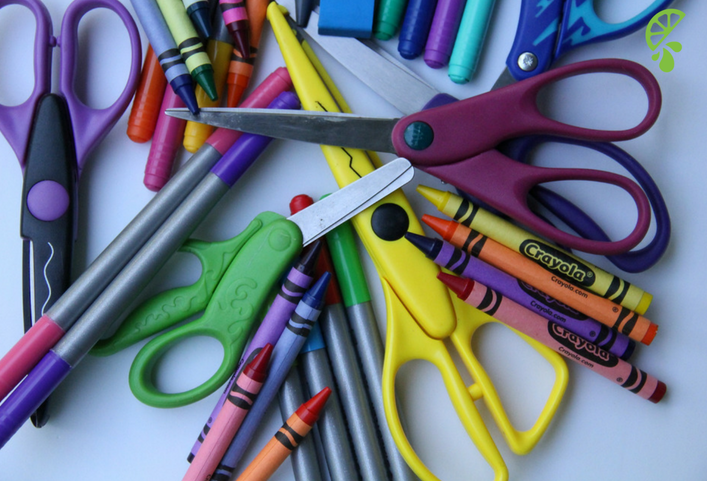 Whether you have one kid or 5+, anyone can tame the mountain of papers and surplus of school supplies, it just takes a little creativity and a will to DIY. 1. Prep the night before – This tip is common, but it reigns true. The more you can do before you head to bed, the less you will have to worry about the next morning. Things such as packing lunches, laying out clothes, gathering backpacks, etc.2. Delegate – If you have kids old enough to pick out their own clothes, then you have help! Assign your kids a task or two every night before they go to bed and every morning to help alleviate some of the responsibilities. Let them lay out their clothes or if you have older kids, make them pack their lunches – you can always look over it before they head out. If you have more than one kid, let them help each other too! One kid can be on lunch duty while the other double checks that homework is done. It’s a win/win!3. Wardrobe Planning – We love the idea of planning outfits a week in advance! This may work for littles ones better than the older kids. Grab a closet organizer and label them Monday-Friday and put a different outfit in each cubby. 4. Create a Lunch HQ in your kitchen – Designate a certain area of your pantry or fridge and create bins to place all the necessary lunch items you may need! Things like string cheese, fruit cups, individual pre-packaged snacks and more can all be in a single bin! Make it your go-to spot when packing lunches so you aren’t opening boxes all throughout your kitchen. It’s both a time and space saver!5. 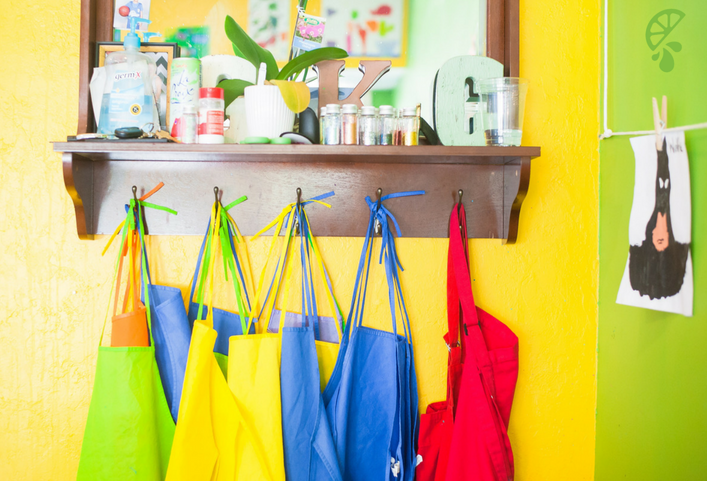 Create a School Zone in your home – With similar thinking from the Lunch HQ, create a School Zone in your home where all supplies, homework, and backpacks live. There are so many great ideas below on how to get crafty with this area but by assigning one area of your home to keep their stuff, (we hope) it helps with the messes! The school year is a lot more difficult for some parents that can struggle to provide even the basis for their children. 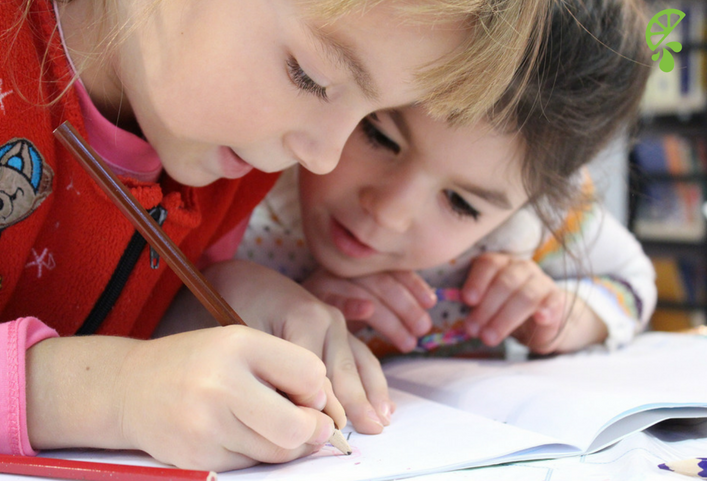 For the first time in history, over half of public school students come from low income families and 22 million children rely on free or reduced lunches at school. That’s why we are partnering with No Kid Hungry to help alleviate some of these challenges for parents and kids all across America.Join us at any Salsarita’s and round up your check to donate or donate online today! Check the bottom of your receipt in-store for a special offer and when you make a donation online, you’ll receive a Free Combo Upgrade via email after you donate! It’s a win/win.